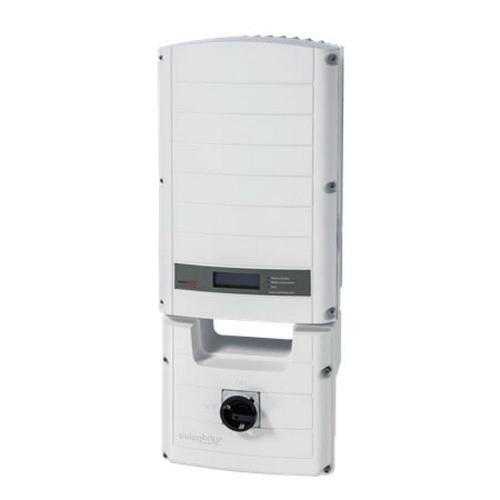 SolarEdge Grid tied 1-Phase inverter featuring integrated arc fault protection, requires an input voltage of 500-Volt DC and produces output voltage of 240-Volt AC. It has current rating of 32-Amps and power rating of 7600-Watts. Revenue-grade inverter providing superior efficiency of 98%, has NEMA 3R enclosure for superior electrical and mechanical protection. It measures 12.5-Inch x 30.5-Inch x 7.2-Inch. This inverter has RS-485, RS-232, Ethernet and Zigbee connections to ensure superior communication connectivity. It employs convection and internal fan for efficient cooling. 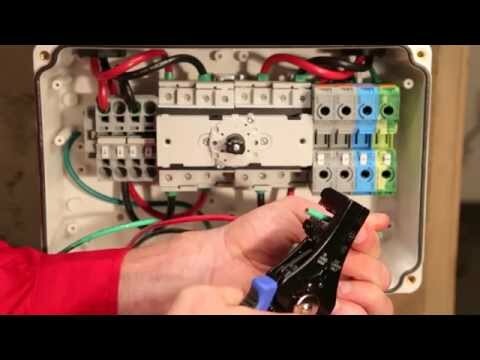 This inverter is perfect to use with power optimizers. It withstands temperature of -25 to 60 deg C. Inverter is UL/ETL listed, CSA certified, RoHS compliant and meets IEEE1547 standards.